In many cases, cut to spoil and importing of new material are major project costs. There is a proven way to help in these situations. By reducing the quantity of materials moved on site, considerable cost savings can be realised. Treating these materials on site to improve their bearing capacity and maintain dry strength in damp conditions can yield major cost and time advantages on your project. This applies to wind farms, solar projects, landfill operations, hard stands, sub divisions, mining, forestry, logging roads, airstrips, grain storage bunkers embankments, roadworks, rail formations or anywhere improvements in material strength or resistance to moisture is required. Read our FAQ below or go to roadmaker.com.au to find out how this can apply to your next project. 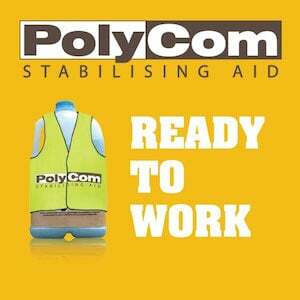 What is PolyCom Stabilising Aid? 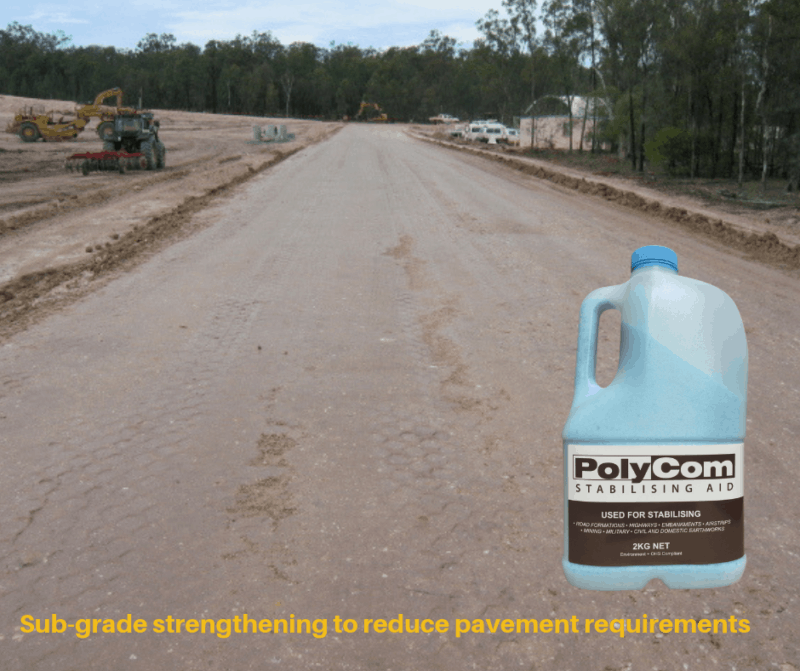 PolyCom Stabilising Aid is manufactured in Australia and is a granular polymer-based product that stabilises and improves the engineering properties such as strength (CBR) and water resistance of soil and gravel materials used in road construction and general earthworks. Where can PolyCom be used? 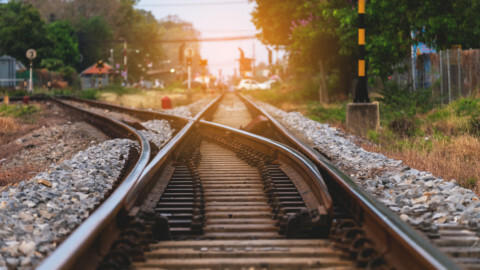 PolyCom can be applied to stabilise and strengthen all roads (sealed and unsealed), road shoulders, subdivisional sub-grade construction, mining haul roads, railway sub-grades, embankments, transport hardstands and general earthworks. What type of materials does PolyCom work with? 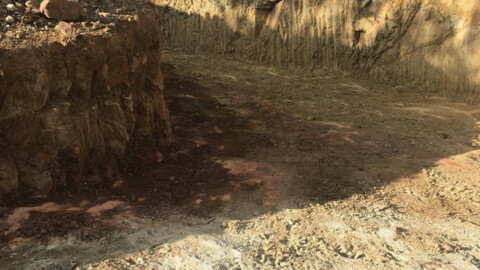 The PolyCom advantage is that it can be applied to wide variety of material types, including silt, clay, gravels and crushed rock at the one simple application rate so no complicated mix design is required. Will pavements treated with PolyCom remain flexible? Yes. 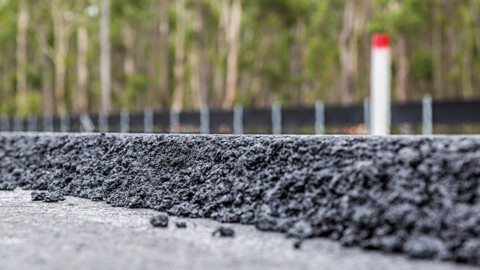 PolyCom-stabilised pavements deliver comparable results to traditional stabilising methods with regard to strength but also remain flexible and resist shrinkage cracking and becoming brittle. 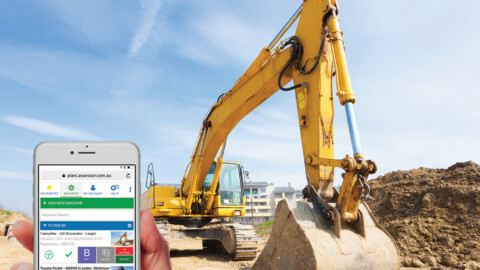 Will PolyCom help to achieve compaction in road construction and earthworks? Yes. PolyCom will enable higher, more uniform densities with less compactive effort, whilst reducing the optimum moisture content (OMC) of the material. How is PolyCom applied? PolyCom is applied dry with a purpose-built spreader at the rate of 2kg per 50m3 (100 tonnes) of material. One 2kg pack of PolyCom will stabilise 500m2 at 100mm depth. How does PolyCom work? 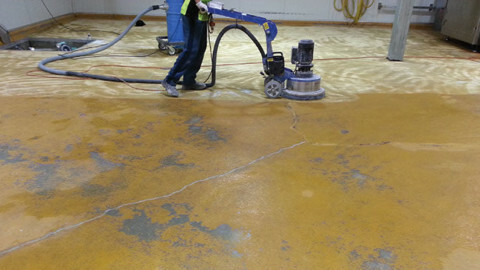 After spreading and addition of water as required, PolyCom works by binding the particles when compacted, thereby increasing water resistance and improving and preserving the dry strength of the construction material. How can such a low application rate be so effective? PolyCom has been designed so that it is transported and distributed uniformly throughout the material by water. Cross-blending or mixing the PolyCom treated material completes the distribution process. PolyCom also acts as a lubricant within the material, aiding workability resulting in a denser, stronger pavement. 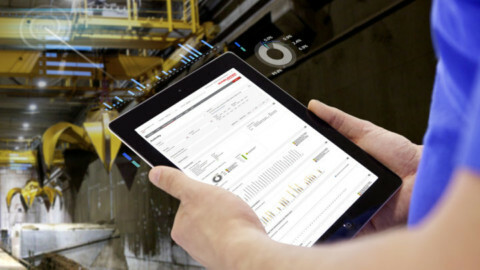 Is PolyCom safe from an OHS perspective? Yes. No special precautions or PPE are usually required (ask us for MSDS) and no heavy lifting is required. Will PolyCom work with unsealed roads and will it reduce maintenance? PolyCom is particularly suited to unsealed roads and will in fact reduce maintenance. PolyCom creates a tightly bound surface, reducing water ingress and therefore reducing sediment runoff. This means maintenance grading interventions can be reduced down to one quarter in most situations. A single pack will treat 50m3 of compacted road material. Field proven over 16 years. 1000 times less PolyCom is required than cement or lime at 2% mix design to achieve similar results. No requirement for costly spreader trucks, bulk tankers or heavy lifting of bags. 50% less water requirement equals time saved carting and placing water. Easy spreading with a small custom made hand held or 12v device fitted to work ute determined by size of patch. Training and support provided on site as required at no cost. Recyclable packaging that is easy and clean to handle. No time limit on workability and can be re worked at any time as required. 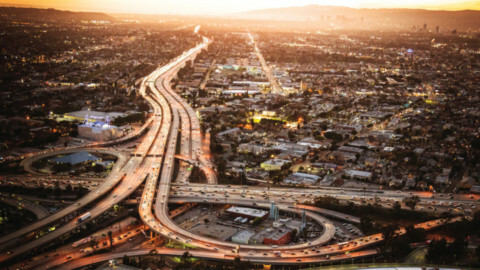 Works in all kinds of materials normally found in failed road patches like clay, sandy clay, crushed rock and pit gravels, reclaimed asphalt and more. Can be sealed immediately and takes a seal well with better adhesion properties. No special mix designs or complex lab testing required to get results. This partner content is brought to you by Roadmaker. 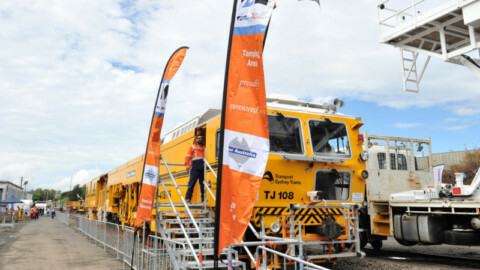 For more information, call 1800 790 907 or visit www.roadmaker.com.au.